 FISHGUY PHOTOS: EXCEPTIONAL NATURE PHOTOGRAPHY BY CHRISTOPHER PAPARO: CONTINUALLY MOVING BEYOND THE LITERAL, MUNDANE AND COMMON. Follow me on Facebook, Twitter and Instagram for updates on my most current photography, work and lectures. For additional inquiries, please email me at Christopher Paparo | Fish Guy Photos.